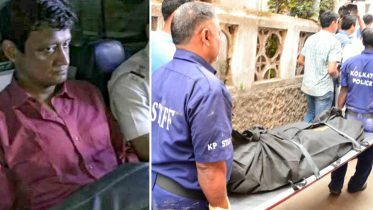 The Kolkata Police on Wednesday night detained a man for preserving his mother’s body in a freezer in their house in South Kolkata for the past three years so that he could continue to withdraw her pension. 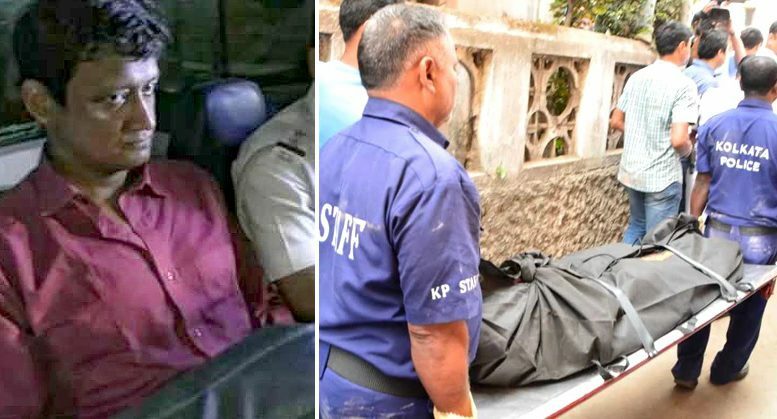 The man, identified as Subhabrata Majumdar, applied “mummification” techniques to preserve her body in a commercial freezer, which is usually used to store food, the police said. 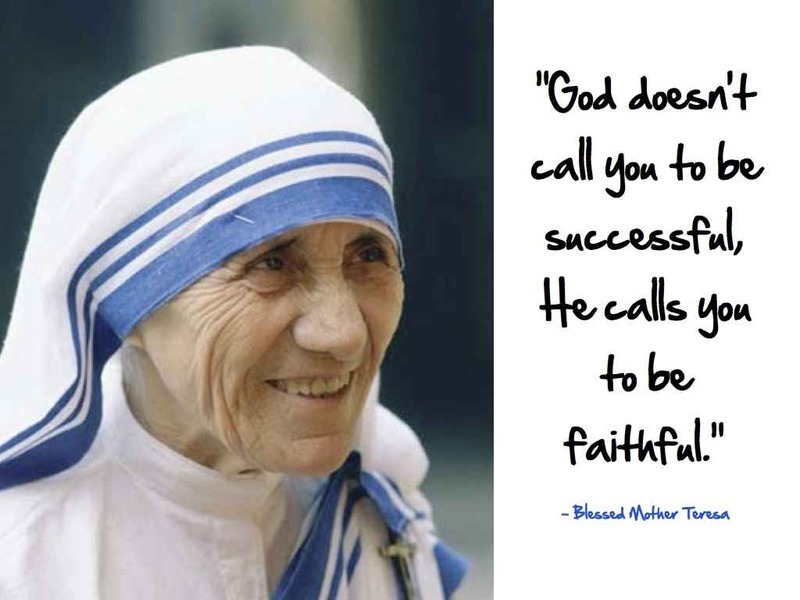 His mother Bina, who was a government employee, had died on April 7, 2015, in a private nursing home. The police also detained Majumdar’s father Gopal, who lives in the same house, for questioning. A life certificate is a document that pensioners are required to submit to their banks every November to ensure that they will continue to get their pension. It is signed by a designated authority and states that the officer has seen the pensioner, who is alive. Some reports, however, said, Subhabrata had managed to get a life certificate for his mother and used it to withdraw Rs 50,000 every month from the bank. Another police officer said the accused had removed the internal organs from the body and had used chemicals such as formaldehyde to preserve it. The police said neighbours became suspicious after the Majumdars installed a high-tonnage air conditioner on the first floor, which was usually empty, of their two-storey house. Subhabrata and his father lived on the ground floor. 1 Comment on "Kolkata Man preserves mother’s body for three years"